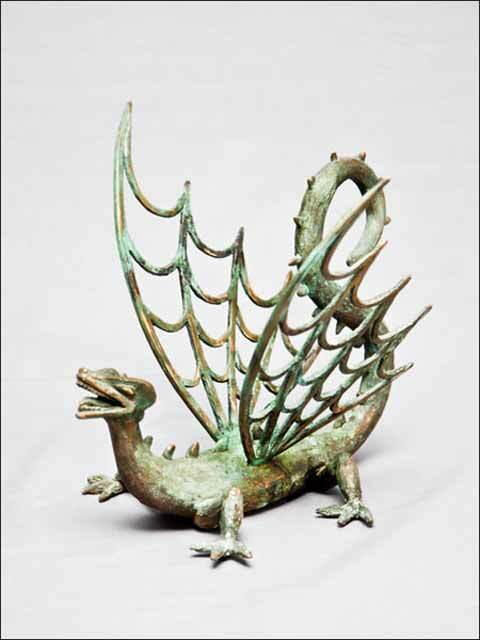 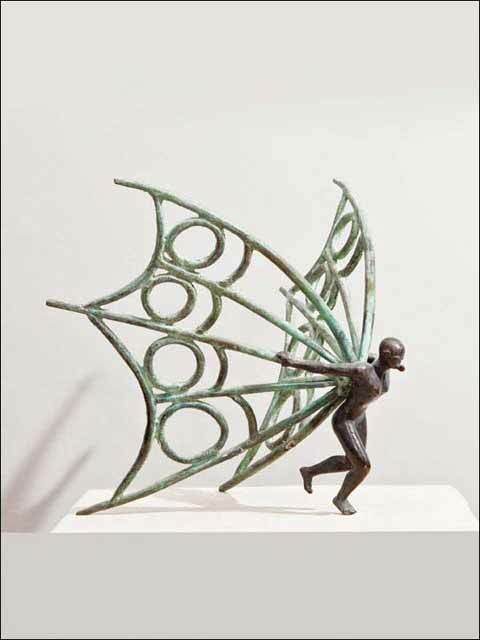 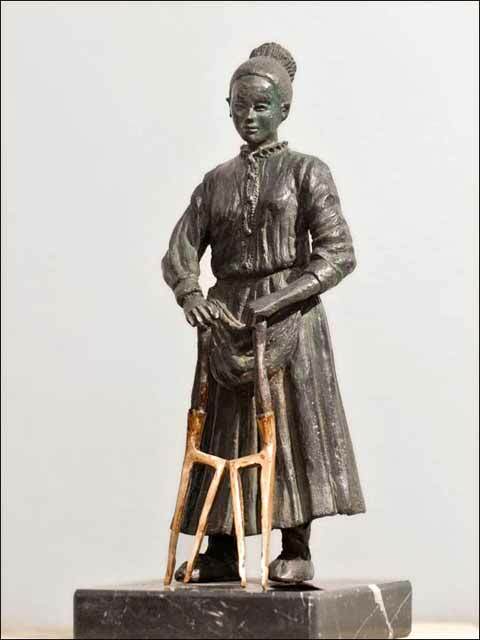 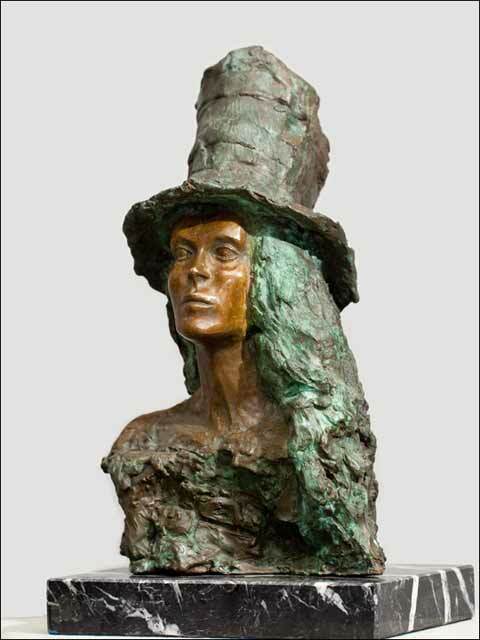 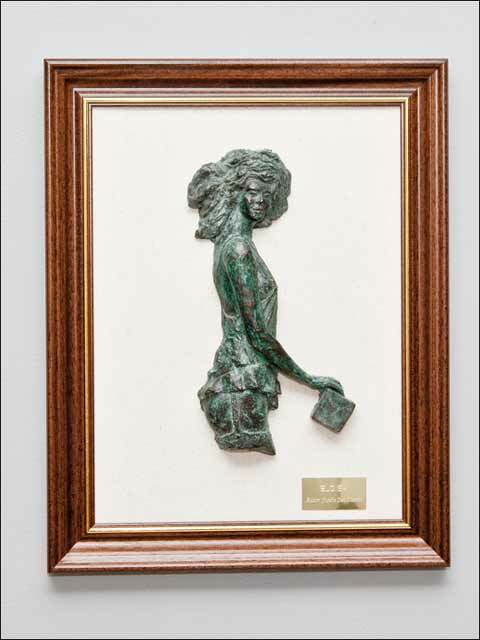 Next, you can review a catalogue of modern bronze figurines and decorative sculptures, created by Joseba San Martín. 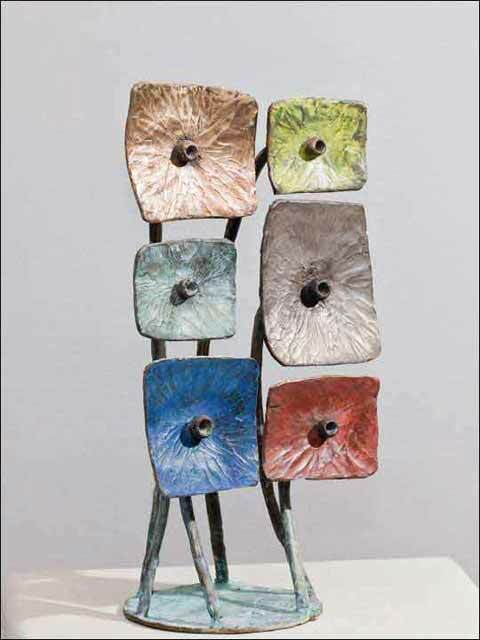 All of them were manufactured by the technique of lost-wax casting, and its surface has been treated with chemical reagents to obtain the different color tonality (patina) shown in the pictures. 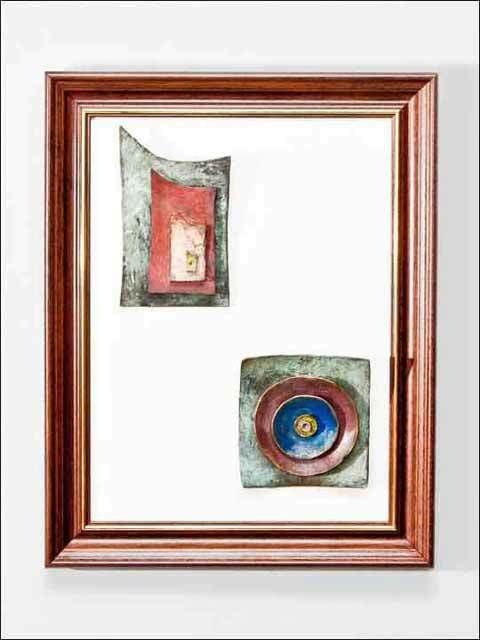 On the left column you can chose between different categories or themes in which the figures are classified. 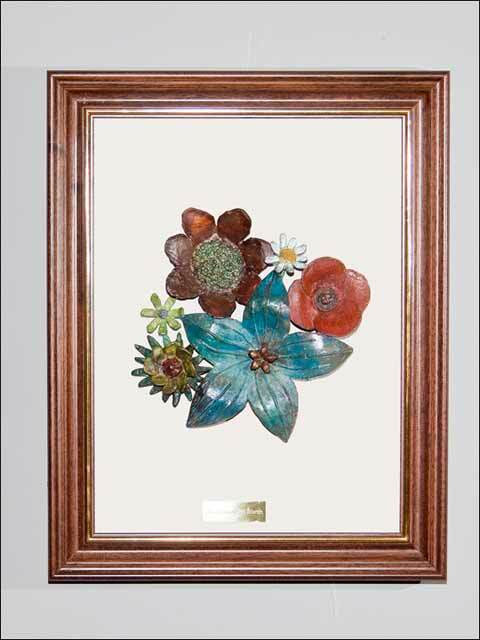 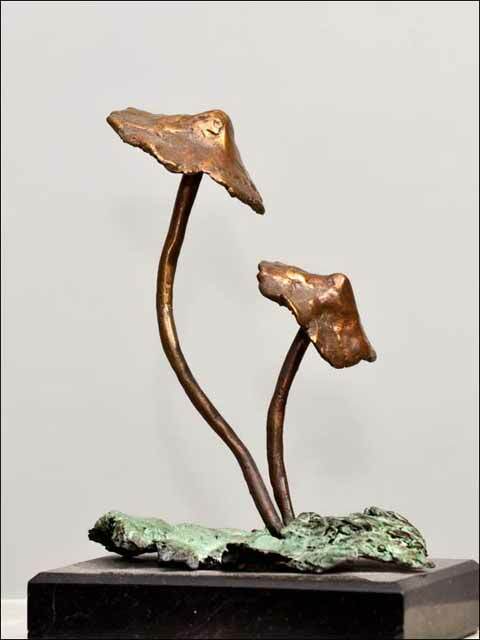 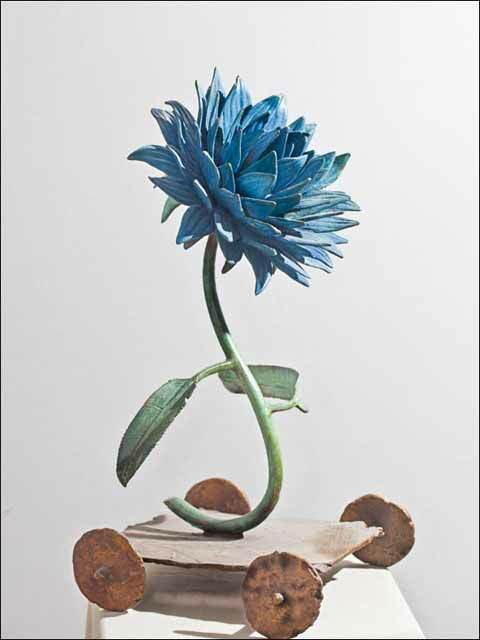 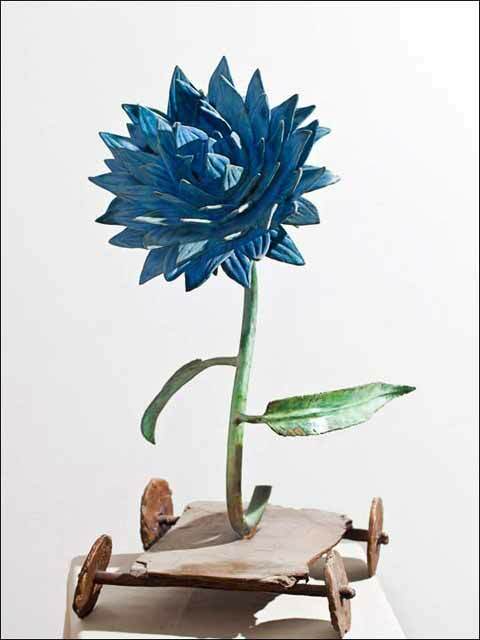 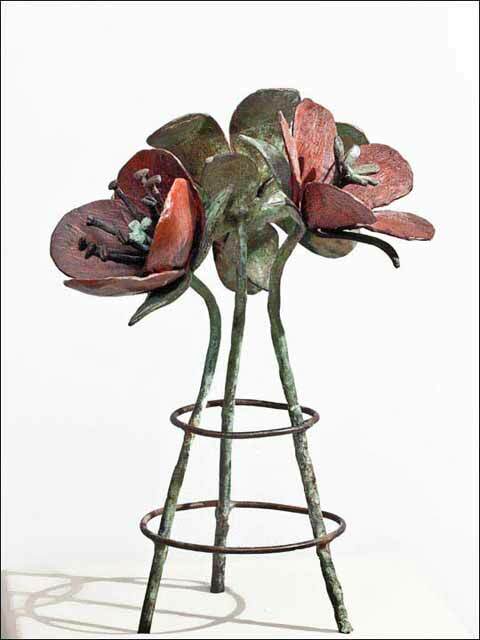 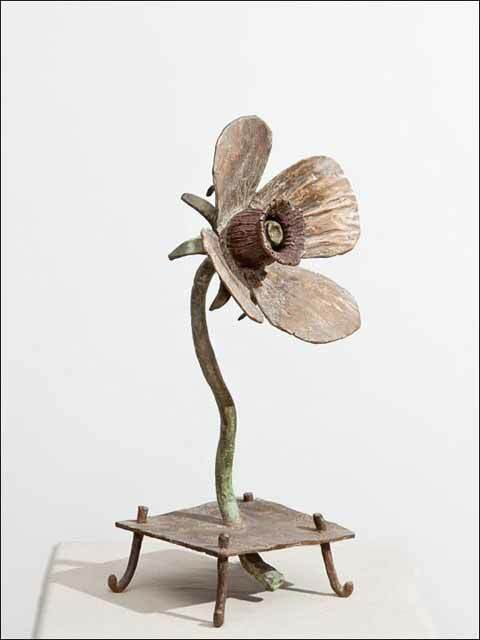 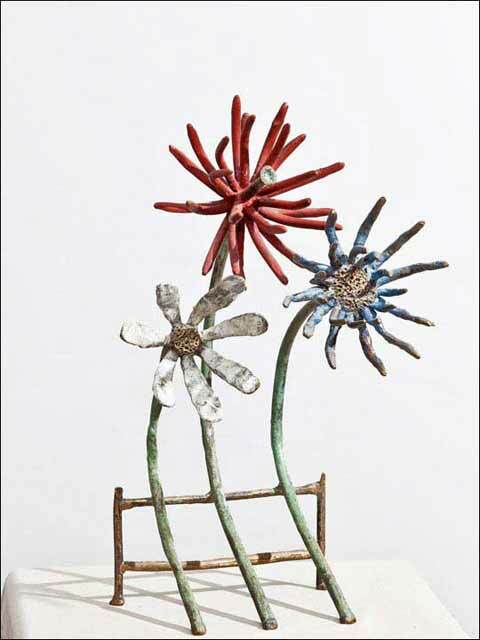 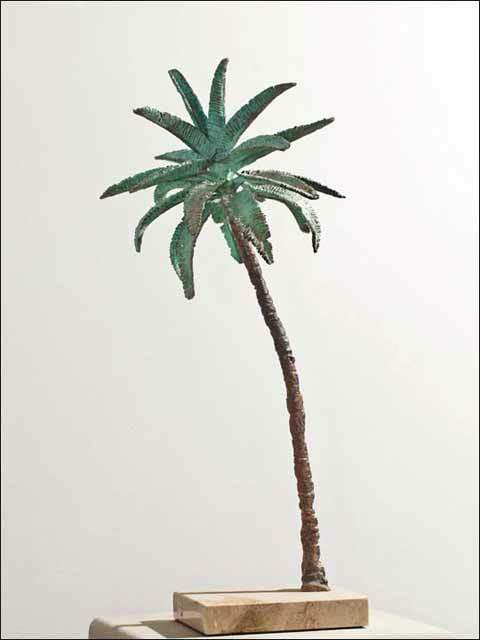 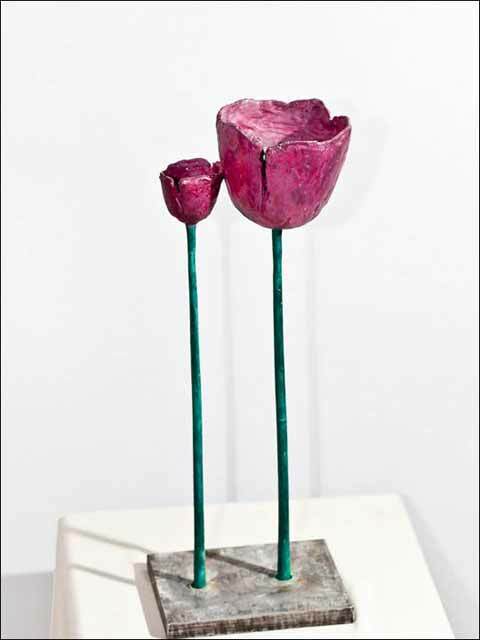 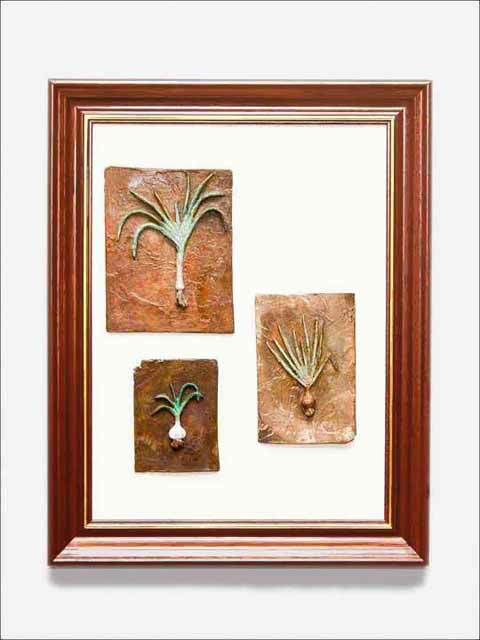 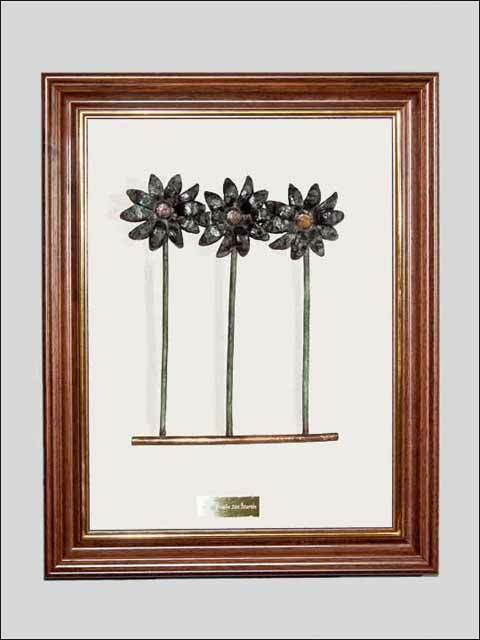 For instance, you can see a beautiful collection of bronze flowers (from realistic to abstract aesthetics). 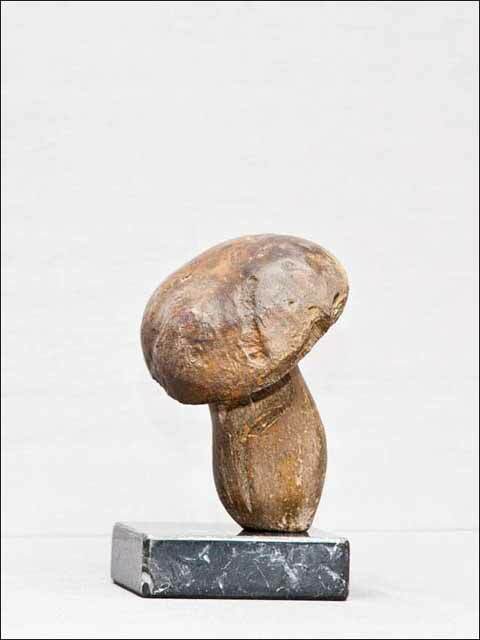 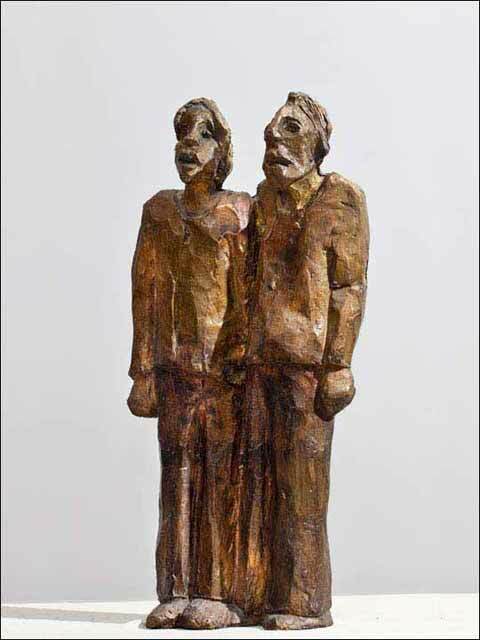 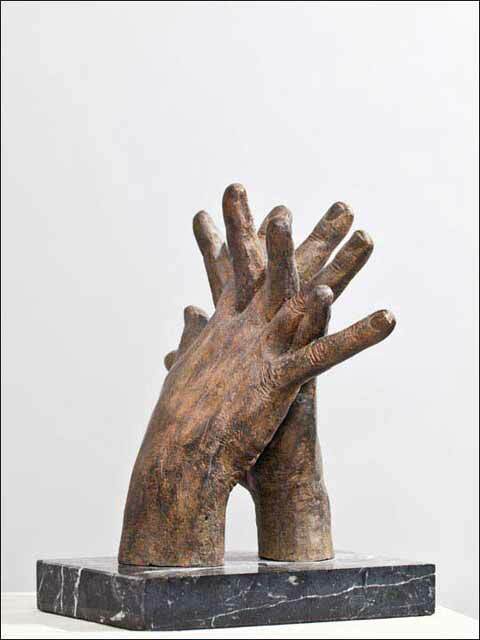 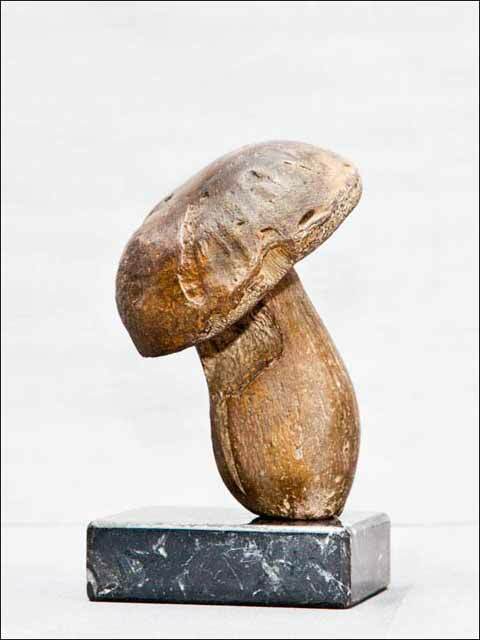 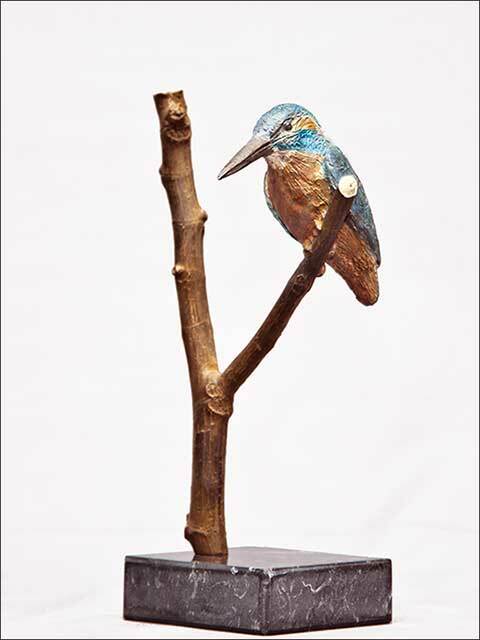 You can also find figurative sculptures of people or animals. 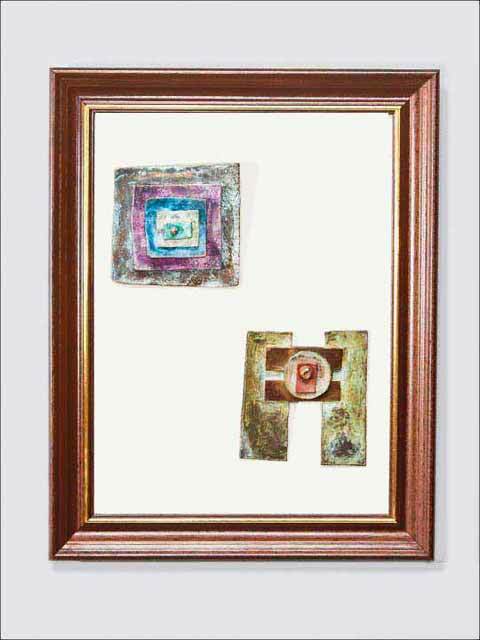 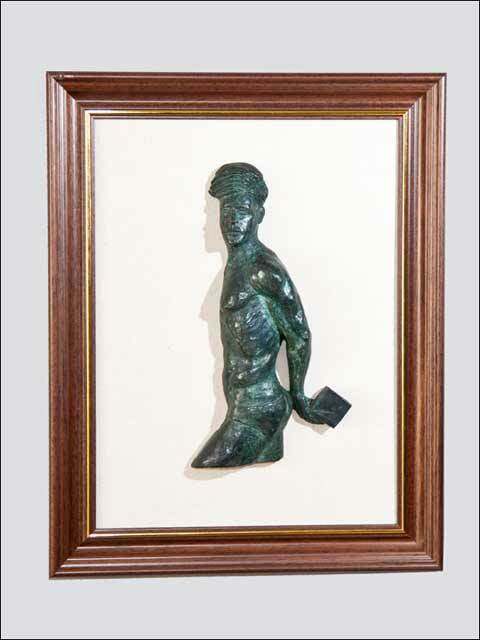 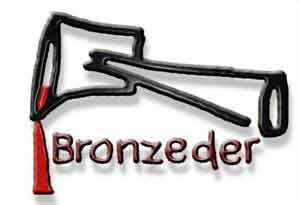 And, if you don’t have enough space, the “bronze figures framed” is an elegant option to decorate your walls with bronze figurines. 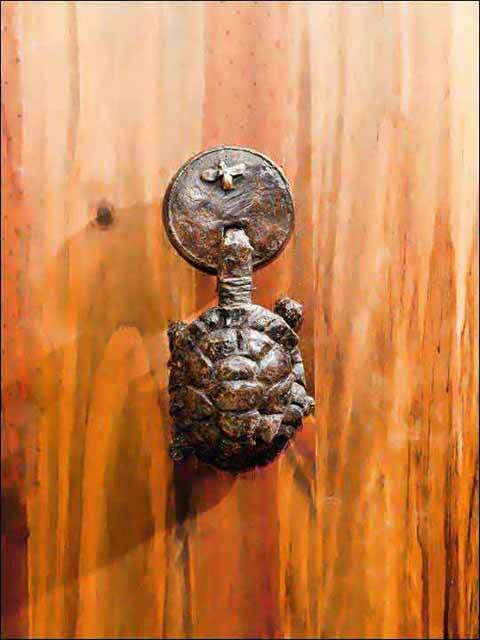 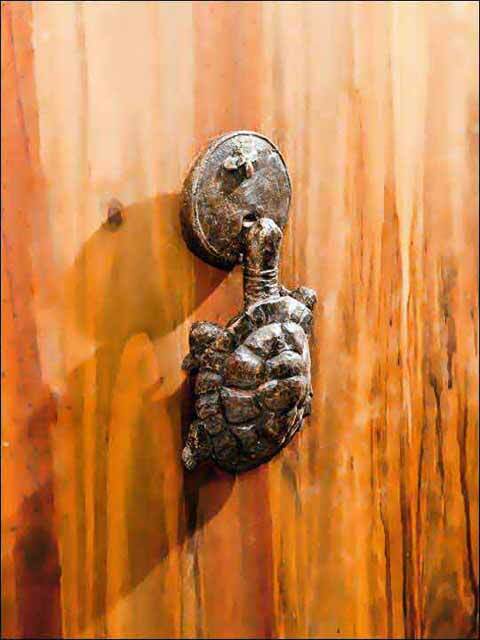 Finally, in the category of door knobs and knockers, you will find an elegant and original way to give a personal touch to your front door.